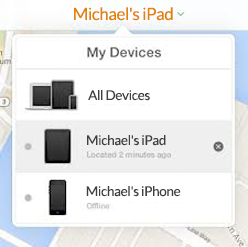 Important: Your returned device must be unlocked with ‘Find My iPhone’ turned off. If not, you could be charged up to $850. 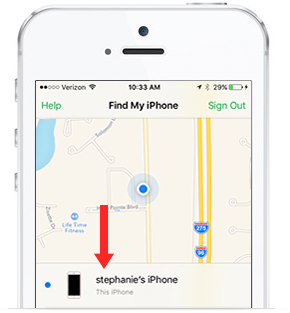 Locate the ‘Find iPhone’ icon on your device and sign in using your Apple ID and password. 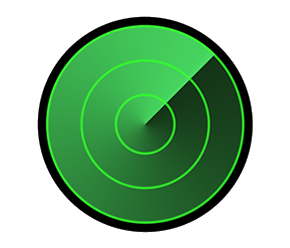 Find and select a phone that is offline. Select ‘Remove’ in the top right corner. 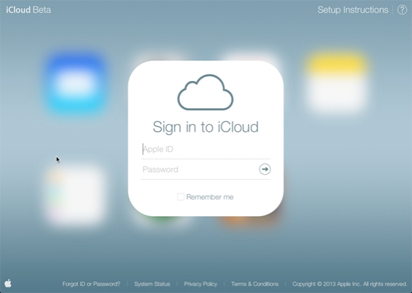 Go to http://www.icloud.com/#find and access your Apple iCloud account. 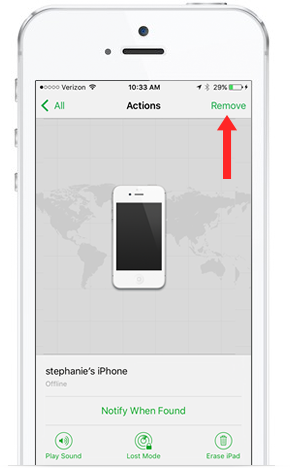 On the next screen select 'Remove' to confirm deactivation.